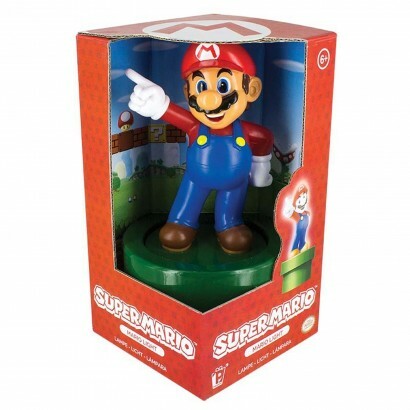 The iconic moustachioed hero Super Mario is immortalised in light standing proud to give a real retro gaming flavour to your home! 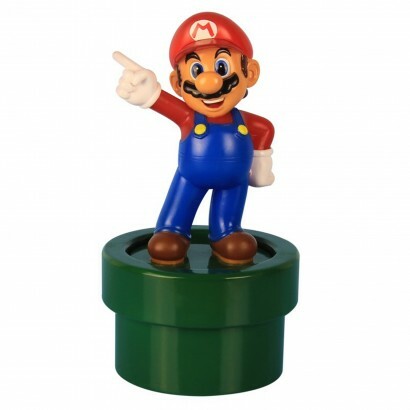 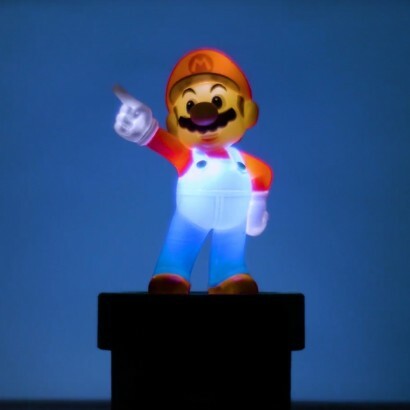 A must for young gamers, this playful light features Mario himself and is lit by LEDs to give a gentle playful glow. 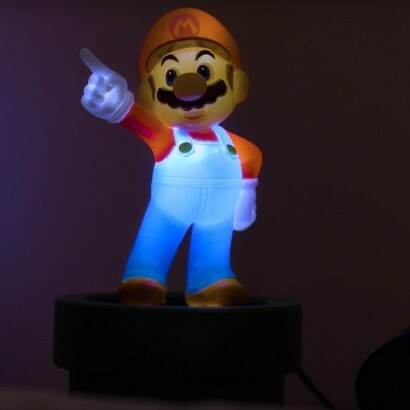 Simply press down on Mario to switch the light on and off again and he will shine in the dark like a beacon of all that it awesome about retro games!